Protect yourself from being spied on through a web camera or microphone. Quick and easy way to take a photo of your computer screen. 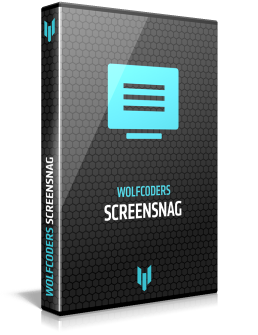 ScreenSnag provides a quick and easy way to take a photo of your computer screen. 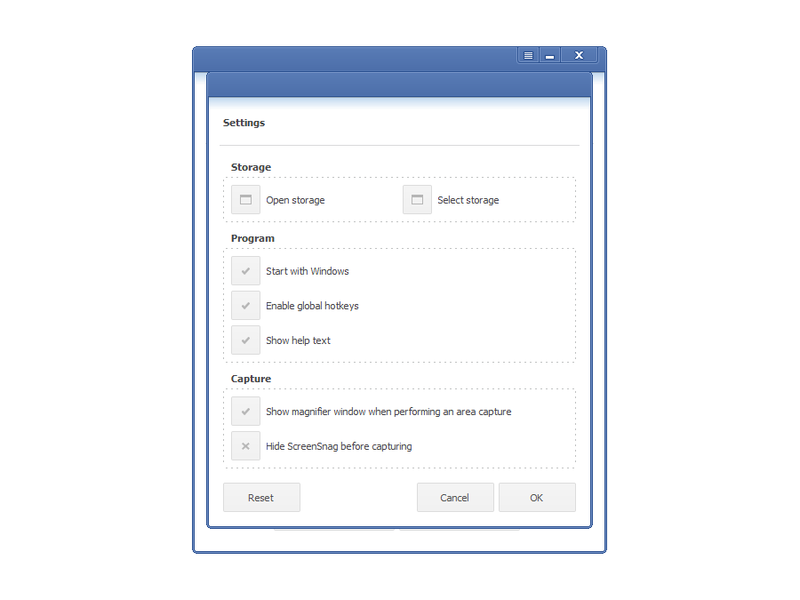 Capture the entire screen, a region of the screen, a window, or an element on the window with a single hotkey or click. You can also use Timer option to perform captures at intervals that you define. 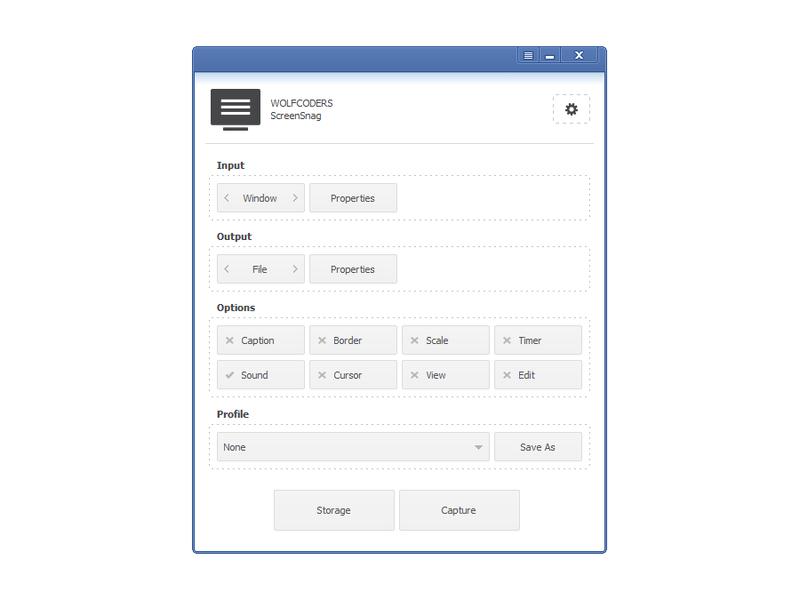 Save any combination of your preferences as a profile and make the capture process quicker and more efficient. 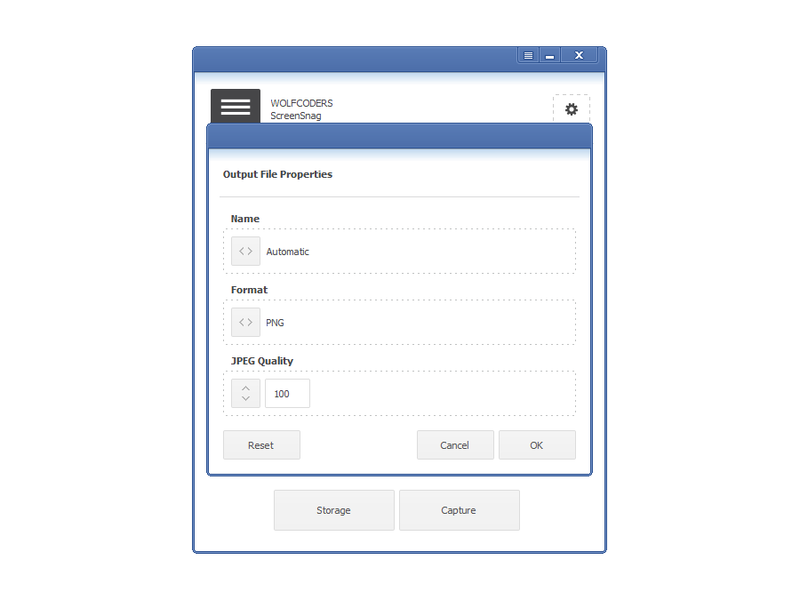 ScreenSnag is fully portable, which means you can easily install it on a USB removable drive and use it on the go. Capture a window or an element on the windows. Perform captures at defined intervals. Save the capture to a file (PNG, BMP, JPEG). Save the capture to the clipboard. Save any combination of your preferences as a profile. Leave Feedback - Your comments, suggestions, and ideas for improvements are very important to us.